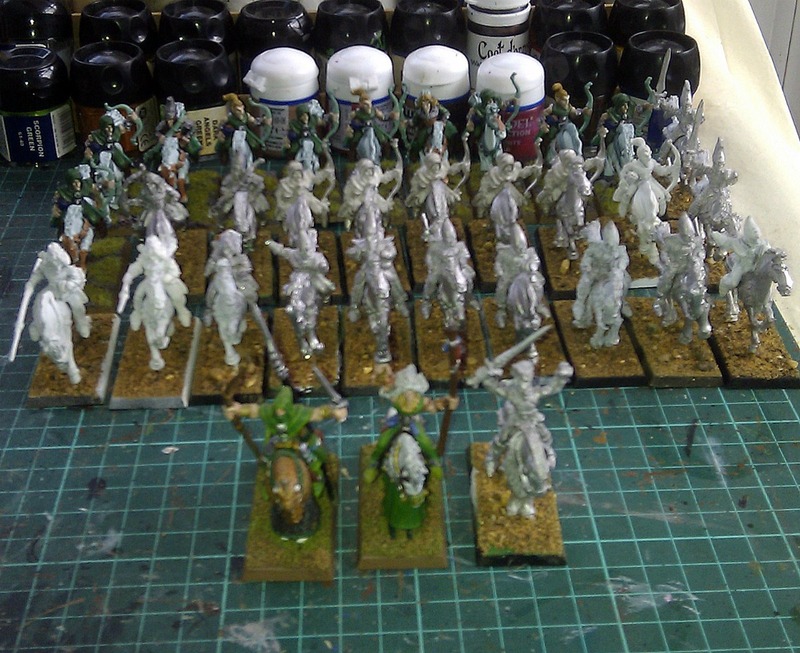 I managed to complete the basing of the elven cavalry. You might not be able to see much progress... But I can! All the horses have been pinned, sand applied to bases and riders glued to horses. No matter how slow progress is.. there is at least progress. A source of lances has been found, so next step is to equip the riders and then its paint time!!! Nice work, Mr Justin - have you managed to get Lances for all the chaps? Hi Gaj, I feel your pain man, regarding Mr Real Life, but remember everyones entitled to Down Time and Me Time, so dont judge yourself too harshly. 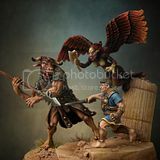 Well, Mr Justin, I still have many, many goblins to go, but the good news is that now I have got everything I need for Forenronds Last Stand - all I need to do is paint it all! I've just started cleaning and assembling the wolf riders now (now meaning the beginning of November - as you've already alluded to, Real Life is keeping close tabs on me at the moment..). Destroy all who oppose me!! !